Researchers at the Creighton University School of Dentistry have concluded that charcoal toothpastes may do more harm than good. While the black toothpaste may get rid of surface stains on the teeth initially, later the continuous wearing away of tooth enamel persists. 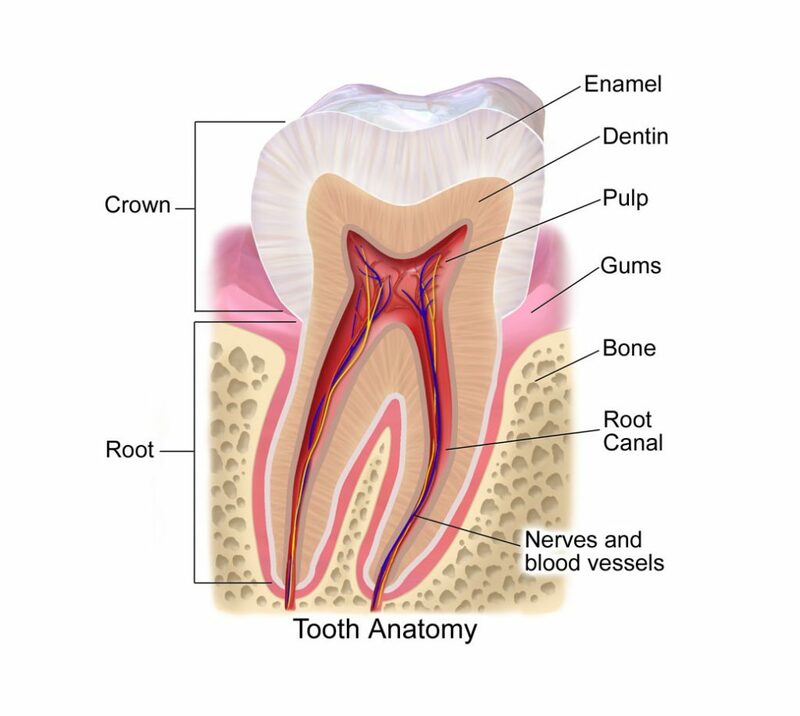 With continuous use the black toothpaste has been shown to cause significant loss of enamel and makes its way into the inside dentin of the teeth. This wearing away the white enamel of the teeth into the yellow inside dentin of your teeth may leave them permanently yellow or grey. In separate research done by other dentists, in 2017, reported in the the JADA journal that there is insufficient clinical and laboratory data to substantiate any of the safety and efficiency claims of the 50 most common charcoal and charcoal-based toothpaste they studied. In their literature review, they found no scientific evidence to support any of the cosmetic (whitening), health benefits (antibacterial, antifungal, antiviral, reduce cavities or oral detoxification), or safety claims of any of the 50 different charcoal and charcoal-based toothpastes. 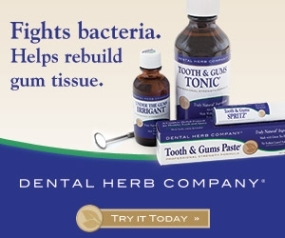 Therefore with no substantial benefits and only risks of wearing away your enamel, blackening your gums and GI tract, possible carcinogenic other ingredients and possibly promoting cavities it seems to suggest “caveat emptor” (let the buyer beware). “Charcoal Toothpaste May Wear Down Enamel”, Dentistry Today, 30 Apr, 2018, Creighton University. John K. Brooks, DDS, et al., “Charcoal and Charcoal-based dentifrices, A Literature Review.” JADA, 148(9), Sept, 2017, P.661-668.